One more thing! According to the latest rumors from SR4, Samyang (Rokinon) will announce the new Rokinon AF 135mm F1.4 FE portrait lens for Sony FE mirrorless cameras at the end of this year or early next year. 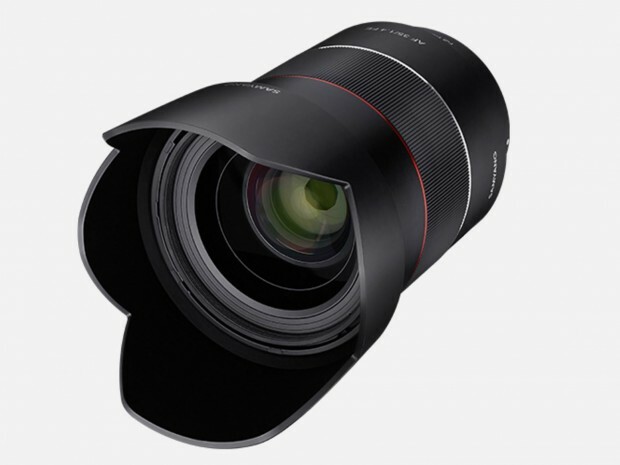 Few days ago, the image of Rokinon AF 35mm F1.4 FE lens was leaked and it is expected to be announced very soon. It is expected to be much cheaper than Sony Zeiss 35mm F1.4 lens.